Over July and August, I managed to use up a large number of products, plus numerous sample sachets during my trip to London. 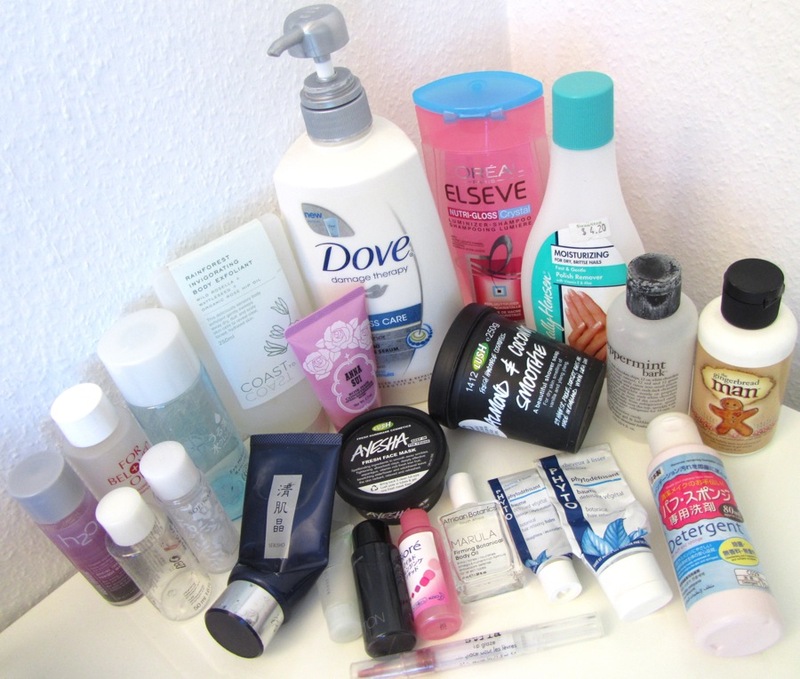 With the last quarter of the year looming, I'm finally starting to see some space in my bathroom cabinets opening up! 1. Lush Almond & Coconut Smoothie: This creamy body cleanser is targeted at dry skin but it turned out to be not sufficiently hydrating for my skin as I still needed to use a body lotion especially on my legs which are prone to dryness. 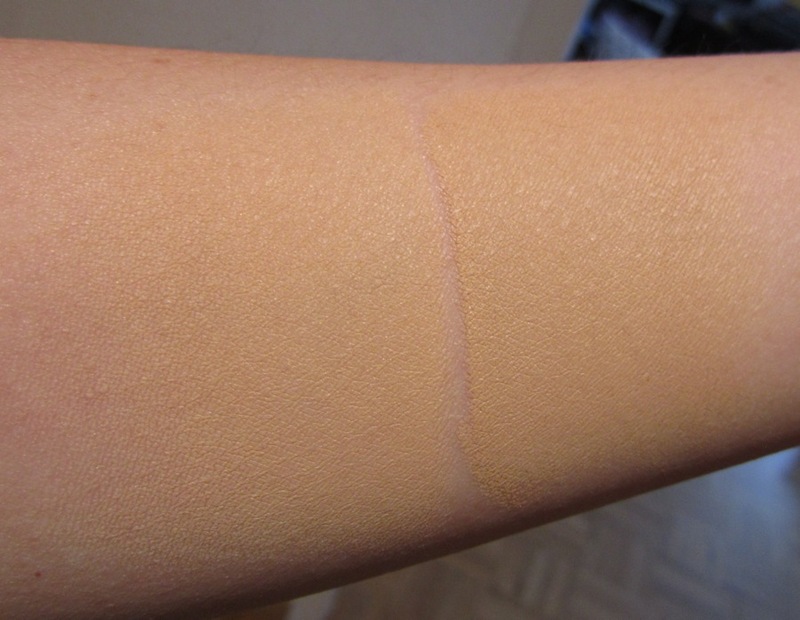 It works up to a gentle lather and rinses off easily without any greasy residue. The vanilla scent is not that memorable. One plus point is that Lush gives you a free Fresh Face Mask if you bring back five of these clean pots in the UK (but not in Switzerland). 2. 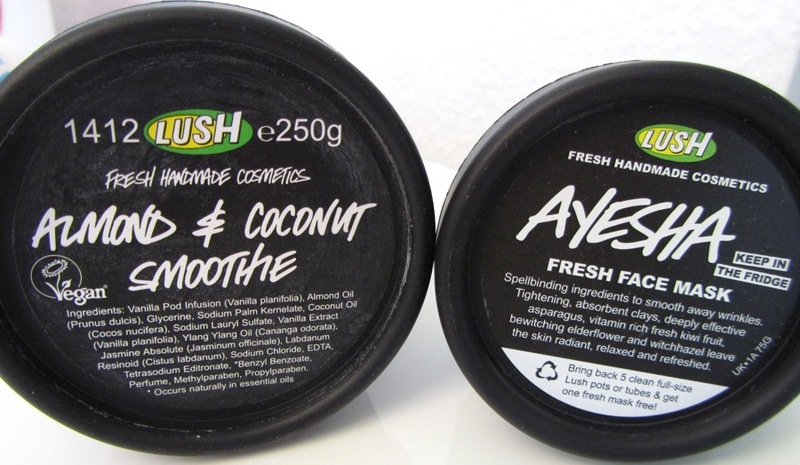 Lush Ayesha Fresh Face Mask: This is a re-purchase. This mask feels therapeutic and deeply cleansing for my skin, which always looks more luminous and feels ultra soft and supple after using this. One pot has enough for at least 8 uses. 3. 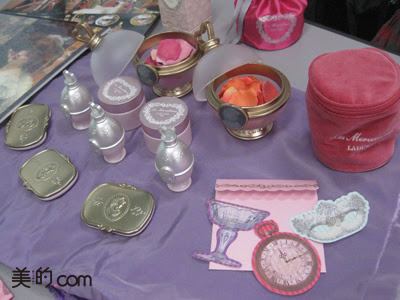 Sofina Jenne Lotion I: This is Sofina's skincare line for ladies in their 20s. Lotion I is the "sappari" (refreshing) type for oily skintypes while II is the more hydrating "shittori" type. This did a good job of leaving my skin feeling refreshed and clean, but other than that, I did not notice any special benefits. Love the lacey bottle design. 4. 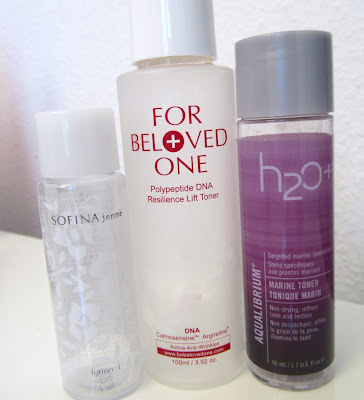 For Beloved One Polypeptide DNA Resilience Lift Toner: This was the most hydrating of the three toners that I used up recently but it also makes my skin oil up a bit faster than the others. It's supposed to be an anti-wrinkle toner but as I do not have any wrinkles yet, I can't say that I noticed any significant change. 5. H2O+ Aqualibrium Marine Toner: This contains provitamin B5, mineral-rich sea salt, sea weed, sea fennel and sea lettuce to nourish and hydrate the skin. It refreshes the skin well but can leave it feeling a tad dry, so if you have dry patches, I would not recommend this. 6. Addiction Eye Makeup Remover: This biphase remover does a good job of whisking off eyeshadows and waterproof mascara without irritating or drying the eyes. 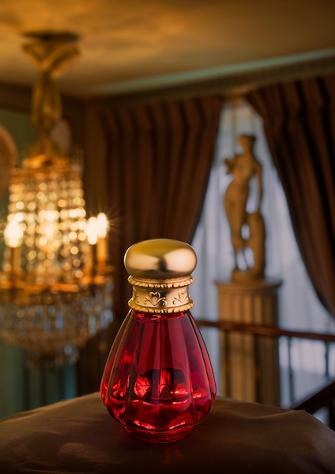 It is supposed to be fragrance-free and contains rosa centifolia extract. This was a gift with purchase. 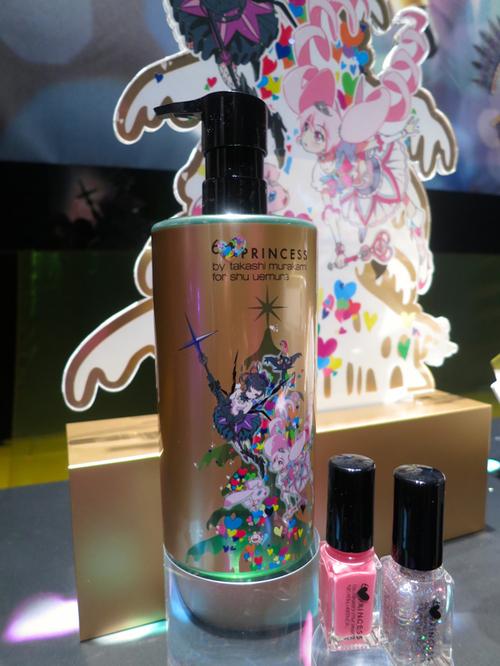 It normally retails at 2100yen for 100ml, which is a bit too expensive for me so I'll be sticking with my usual L'Oreal remover. 7. Daiso Puff & Sponge Detergent: For S$2, this is truly the most cost-effective product. I use it weekly to clean my foundation brushes and sponges. 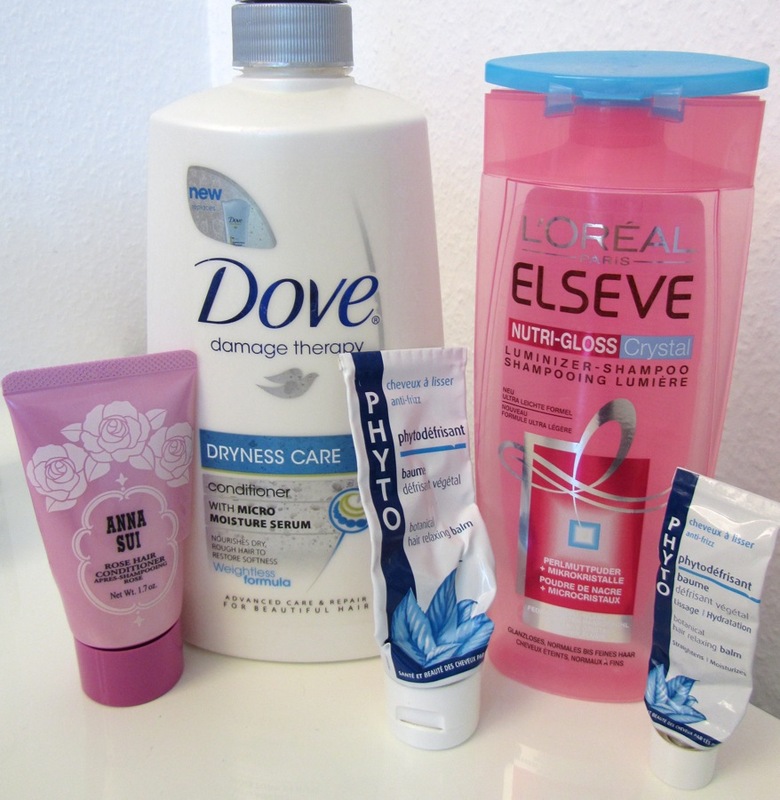 It's much more efficient at getting rid of any cream-based products than MAC Brush Cleanser. I stocked up 5 bottles before moving to Switzerland 20 months ago and this is only the second bottle that I've used up. Great stuff! 8. 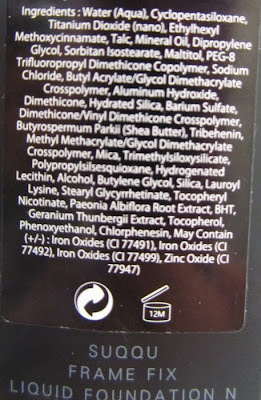 Biore Mild Cleansing Liquid: This removes makeup effectively without irritating the skin and is very affordable, but I find Bioderma's Sensibio to be even faster to use. I usually follow up with a face cleanser just to be thorough. 9. Shu Uemura Cleansing Beauty Oil Premium A/O: This green cleansing oil has the thickest texture in Shu's range and is really more for dry, mature skintypes. 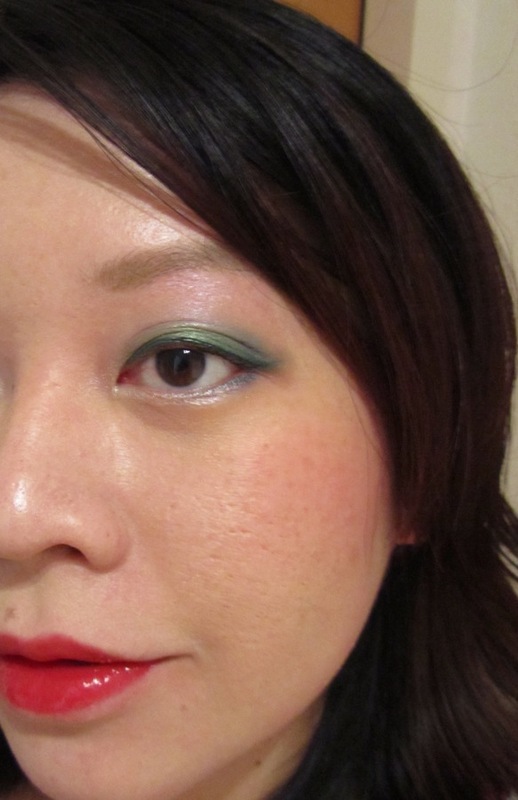 Although it works well in terms of removing makeup, I much prefer the lighter pink Fresh version. 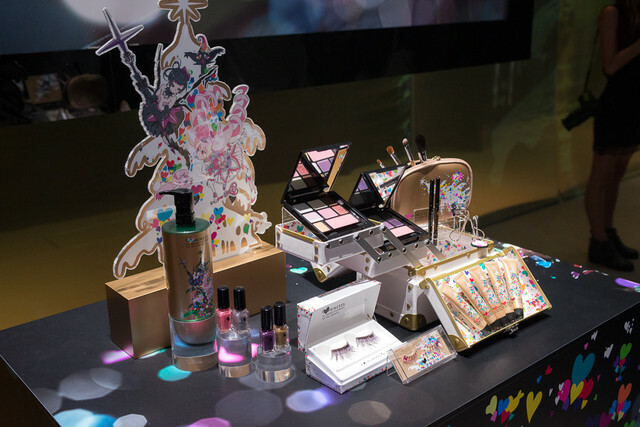 I wish Shu Uemura wouldn't keep offering only this in their limited edition seasonal collections like the upcoming Murakami Takashi holiday collection. 10. 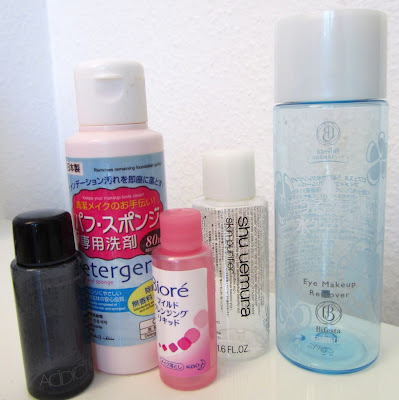 Cleansing Express Eye Makeup Remover: Aside from being very efficient and non-irritating on my eyes, it's also affordable. 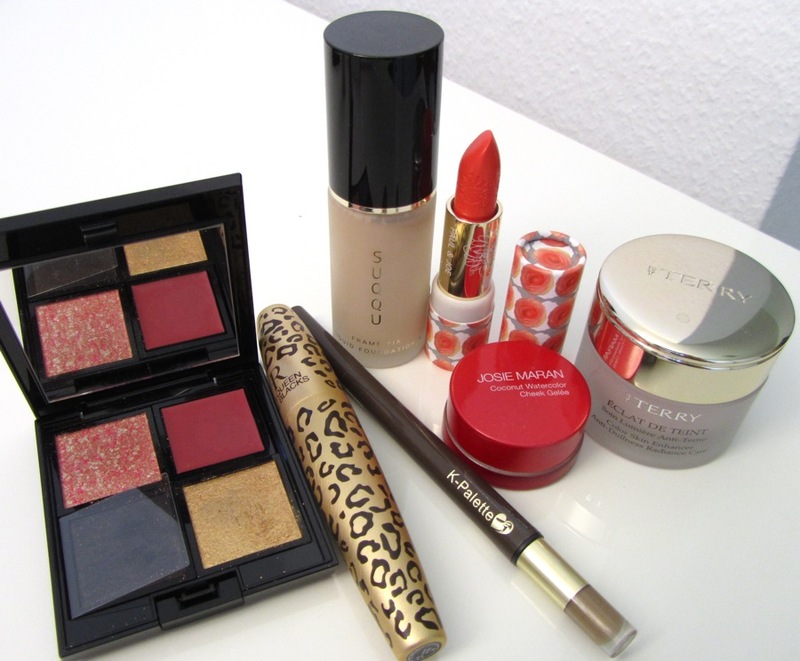 I would re-purchase this instead of L'Oreal except that it is not available in Switzerland. 11. 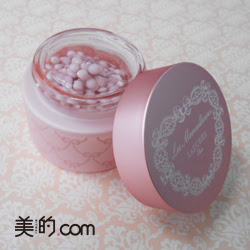 Anna Sui Rose Hair Conditioner: This leaves my hair soft and untangled. I love the soft feminine rose scent but it doesn't linger strongly on my hair. I would definitely re-purchase this if it were more easily available. 12. 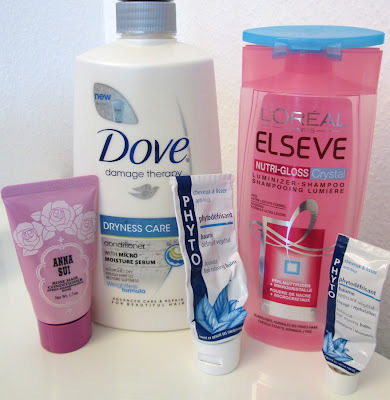 Dove Dryness Care Conditioner: This was quite average. It left my hair untangled but not as hydrated as I would have liked. 13. Phyto Phytodefrisant Botanical Hair Relaxing Balm: Both tubes of this were received as part of sample goodie bags from my US online purchases. The clear gel helps to reduce frizz and make my hair more sleek. I don't like it enough to purchase it though. 14. L'Oreal Elseve Nutri-Gloss Crystal Shampoo: This did not make my hair any glossier or shinier but it's still good as an everyday shampoo that lathers up and rinses off easily without drying out my hair. 15. Kose Seikisho Mask White: This sticky thick black mask is not for wimps as peeling it off is invariably a rather painful experience and it takes off fine facial hair (not all but some) along with flakey skin bits and pore clogs. I find Biore strips to be more efficient at pulling out pore clogs but I like that I can use the Seikisho mask all over my face for a thorough de-clogging. I will probably re-purchase this at some point. 16. RMK Gel Scrub: This is gentle enough on the skin to be used daily but I don't find it to be particularly effective. This sample tube lasted just two uses. 17. 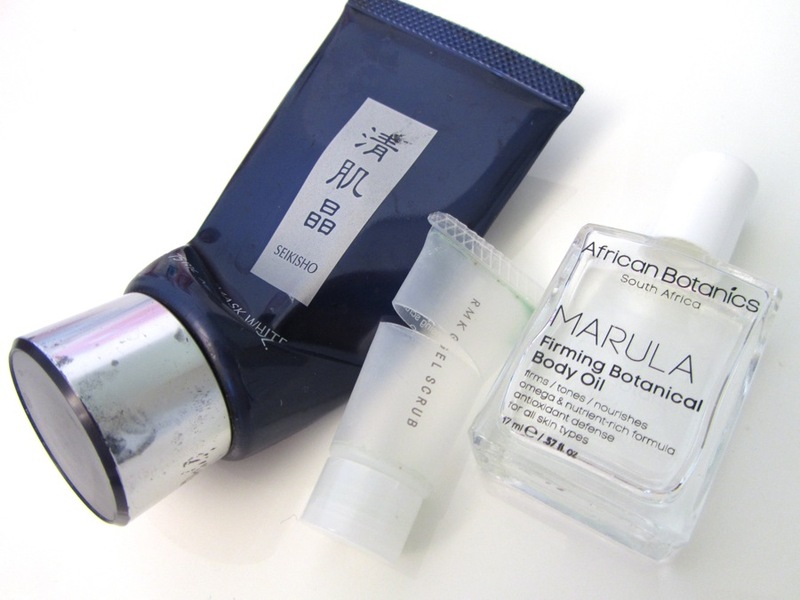 African Botanics Marula Firming Botanical Body Oil: This is supposed to help firm, tone and nourish. I liked how it moisturised my skin and absorbed quickly without leaving an overly greasy residue but I didn't notice any firming effect (not that I really expected any). 18. Philosophy Peppermint Bark: I had high hopes of this but the mint chocolate candy scent was too heavy on the cloyingly sweet chocolate note and not minty enough for my liking. Like other Philosophy shower gels, it does not leave a strong fragrance on the skin although in the shower, it is rather strong. 19. Philosophy Gingerbread Man: This turned out to be much nicer than I had expected thanks to a refreshing fizzy top note. 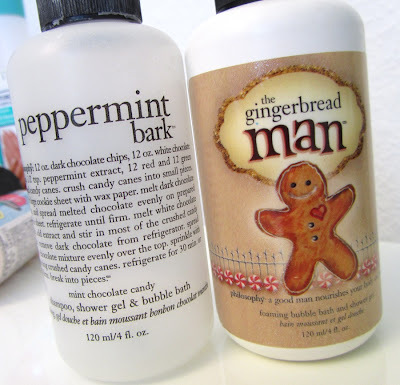 I would re-purchase this except that I still have more than a dozen Philosophy shower gels to get through. 20. 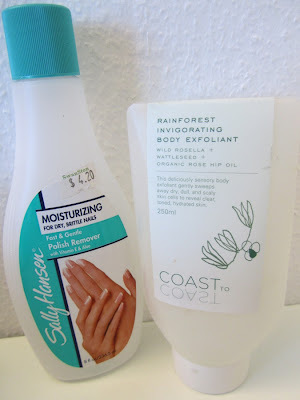 Sally Hansen Fast & Gentle Polish Remover: I picked this mainly because it was one of the cheapest in the drugstore and by a reputable brand. It's alright for the price and still requires some elbow grease to remove glitter polishes. 21. Coast To Coast Rainforest Invigorating Body Exfoliant: This is my favourite product from this brand, due to the wonderful sweet citrusy scent. It gives good exfoliating action too. 22. 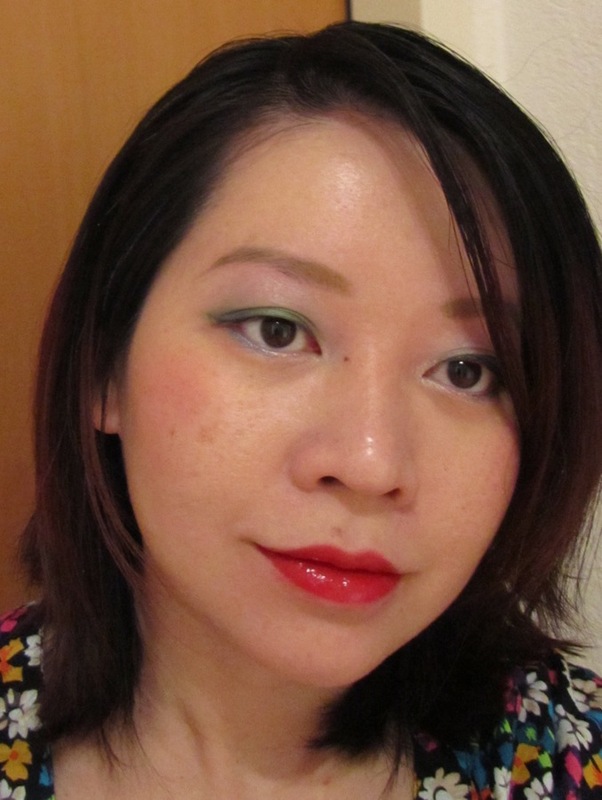 Stila Lipglaze in Raisin: Very easy to wear berry shade with a bit of shimmer, this feels a bit sticky on the lips. The amount of product is miniscule and one could easily use this up in 1-2 weeks with daily use but at least they are a lot cheaper than they used to be (thanks to being made in China) when Stila was one of the hottest makeup artist-driven brands around. 23. 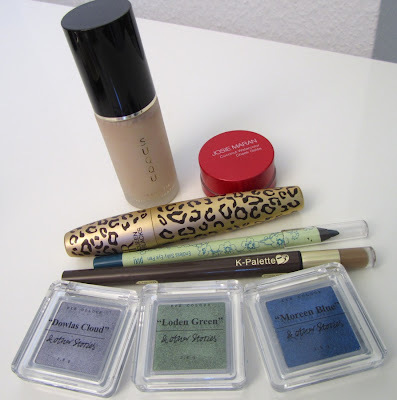 K-Palette Lasting 2Way Eyebrow 02: A daily staple, I've re-purchased this countless times as it's still the most durable and easy to use brow liner for me. Suqqu released their Frame Fix Liquid Foundation N SPF30 PA++ in March earlier this year. The revamped version is supposed to offer better coverage compared to the original Frame Fix, and does away with the need for a separate primer. 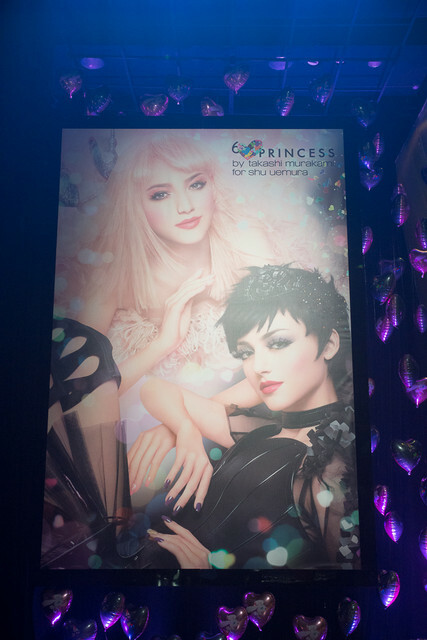 It is also supposed to be highly moisturising, blurring imperfections with a translucent veil and giving a flawless finish without the need for any special technique. It also provides higher sun protection factor than the original version which was SPF25 PA++. 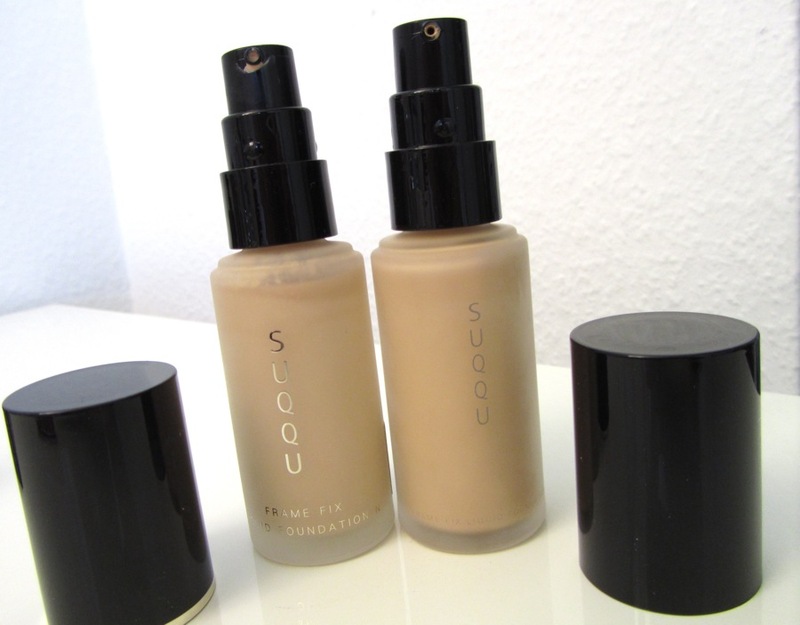 Rather unusually, Suqqu lowered the price from 10,500yen for the original Frame Fix Liquid to 8400yen for the "N" version, while the size remained constant at 25ml. In the UK, this retails at £58 at Selfridges, versus £65 for the original version (which is still available on the Selfridges website, but not the N version). I paid around £52 after claiming the VAT refund. 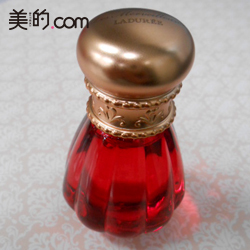 The packaging is still the same frosted glass bottle with a pump, except with classier design touches such as the golden ring around the base of the cap. The lettering on the glass bottle is also in a golden mirror-like finish. 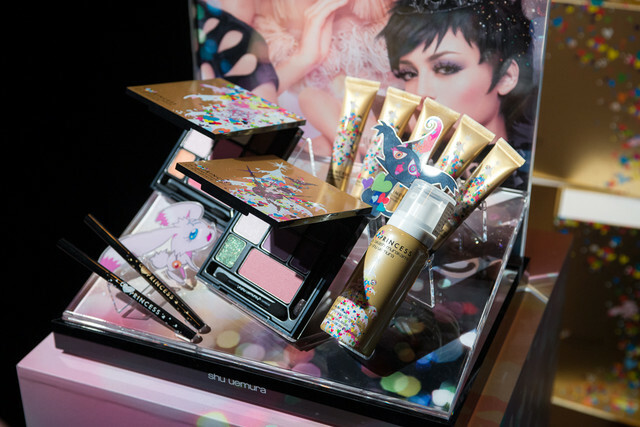 I fell in love with the flawless texture when I swatched this on my hand at Selfridges but as the counter had no samples to offer, I eventually decided to purchase it without trying it out first. The shade #101 was a good match for my MAC NC20 skintone. The pics show the N version swatched on the left side and the original Frame Fix Liquid (also in shade #101) on the right side. The N version is a tad lighter and more neutral compared to the original version despite the shade numbers being the same. 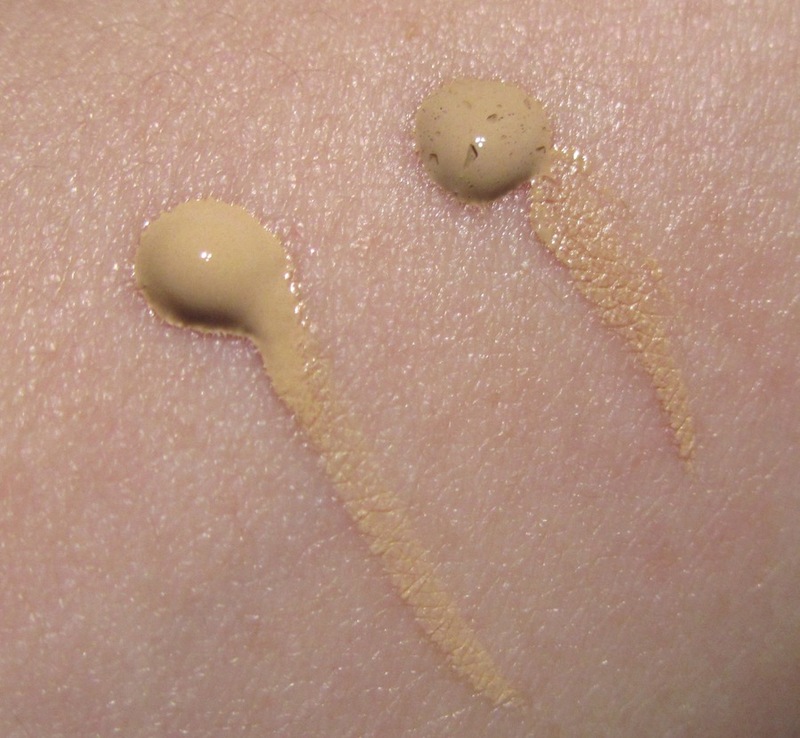 The texture is a fairly dense cream that sets to a matte finish with medium to full coverage. There isn't a lot of time to blend before it sets so this is best applied in sections. Of the foundations that I've tried recently, this offers the highest level of coverage. 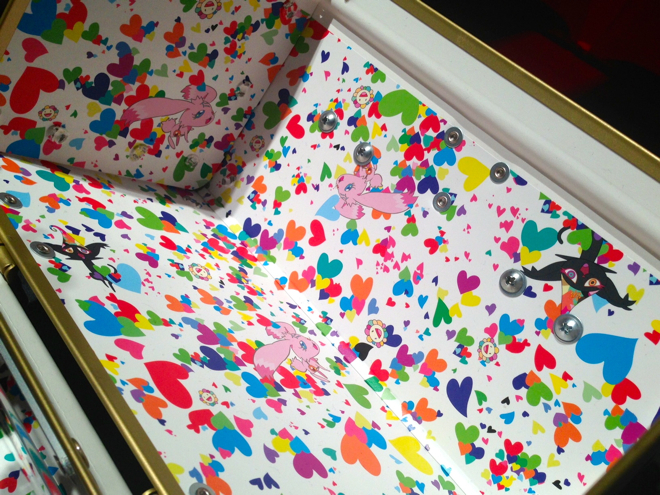 However, I also found it very tricky to work with as the finish was not as natural as I had hoped for. The first few times that I tried it, it looked mask-like with a proneness to caking and emphasising dry patches, especially on my cheeks and nose. 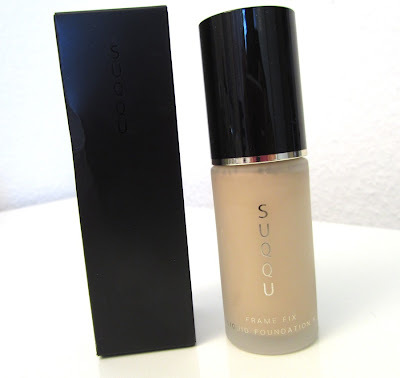 Although Suqqu recommends applying it with fingers and massaging it into the skin starting from the centre of the face, I just could not get an even application regardless of whether I applied it without a primer or using Suqqu's Makeup Base Creamy. 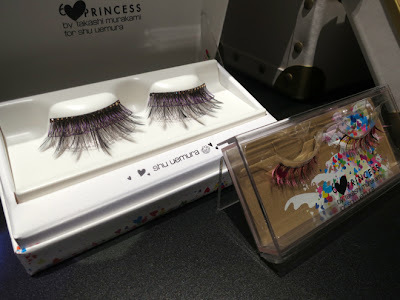 While it gives excellent coverage in terms of camouflaging the dark under-eye circles and redness around the nose, there was some noticeable patchiness on the cheeks. In terms of oil control, I still had to blot every 2-3 hours. The first look was done by applying the foundation with my fingertips after priming the skin with Makeup Base Creamy. One pump dispensed too much product for one application using the fingertips so I would recommend using only half a pump, unless you use a brush in which case, one pump would be sufficient. Products used for this look: & Other Stories eyeshadows in Dowlas Cloud, Loden Green and Moreen Blue, Pixi Endless Silky Eye Pen in Emerald Gold, Helena Rubenstein Lash Queen Feline Blacks mascara, Josie Maran Coconut Watercolor Cheek Gelee in Getaway Red and YSL Rouge Pur Couture Vernis À Lèvres Glossy Stain #9 Rouge Laque and K-Palette Lasting 2Way Eyebrow 02. After experimenting with different application methods over the past week, the best method has turned out to be mixing the foundation with By Terry Eclat de Teint Color Skin Enhancer #2 Rose Lumiere before applying it. 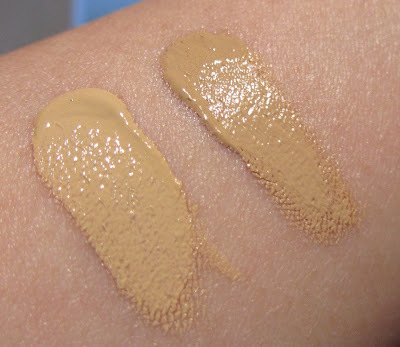 This reduces the level of coverage to about medium level but gives a much more natural-looking and seamless finish without showing up any dry patches. 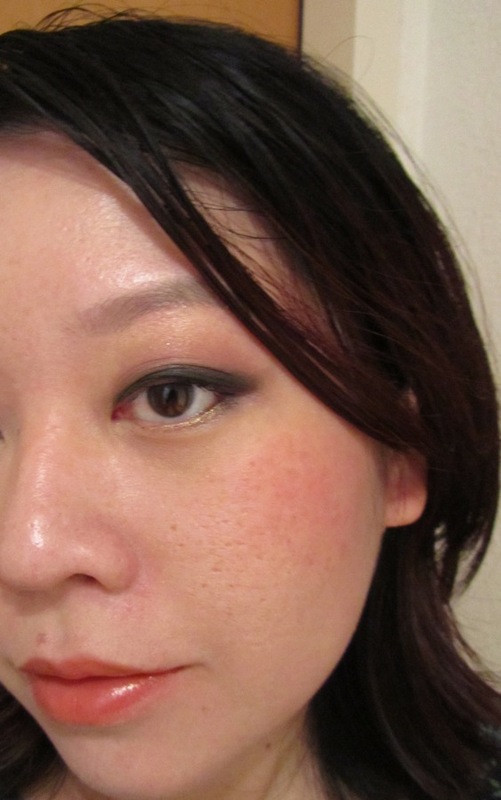 I applied the mixture with Louise Young's LY02 foundation paddle brush and then blended it out with my fingertips. While the foundation lasted through more than 14 hours of wear, it did require blotting every few hours and some patchiness appeared on my T-zone. For this look, I used Addiction Moroccan Rose Compact and Paul & Joe Lipstick CS #81 Once Upon A Time. List of ingredients below. 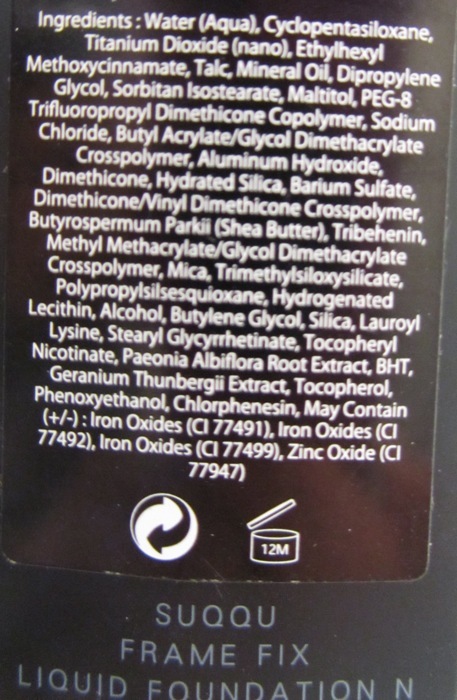 It contains silicones, mineral oil and alcohol, although alcohol is quite far down the list. Overall, I was disappointed by Frame Fix Liquid Foundation N although it does provide very good coverage such that I can skip using a concealer. Given the high price tag, I expected a product that would be easier to work with. I will continue using it but I would not re-purchase it. 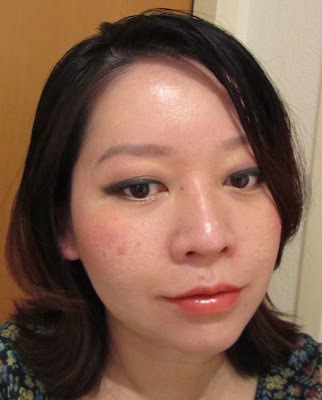 Givenchy Teint Couture Fluid Foundation worked much better for my skin at half the price. If you have dry skin, you should consider the cream version of Frame Fix instead of the liquid version. You can find reviews of the cream version on Shameless Fripperies and Front Row Beauty. Suqqu will be releasing their new Frame Fix Cream Foundation N and three new skincare products (Moisture Repair Essence, Moisture Lotion and Moisture Barrier Cream) in a pink packaging on 6 September in Japan. For ladies interested in the fall color collection, do check out these swatches of the three palettes by Nmezza on MUA and this Chinese site. The press event for the Takashi Murakami for Shu Uemura 6 Heart Princess collection was held in Tokyo today and graced by Murakami himself (who goes by 'takashipom' on Twitter and Instagram). Here's the list of products in the collection. 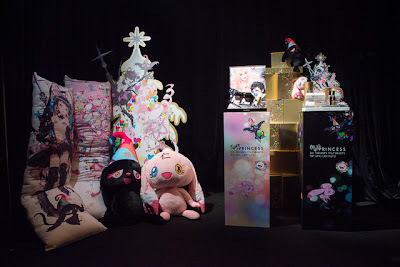 Pic below shows some character memorabilia that are not for sale. 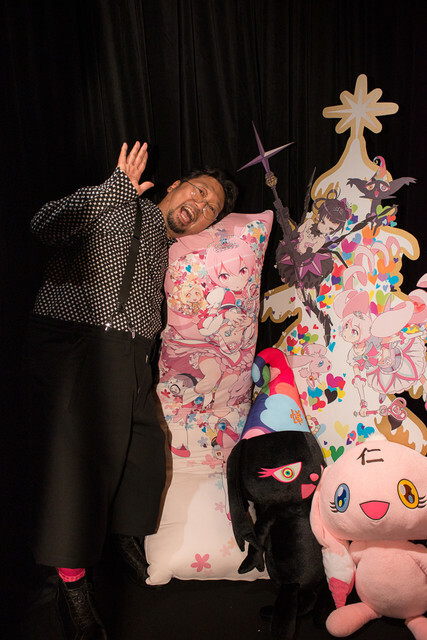 See more pics from the event taken by Murakami here, here, here and here. 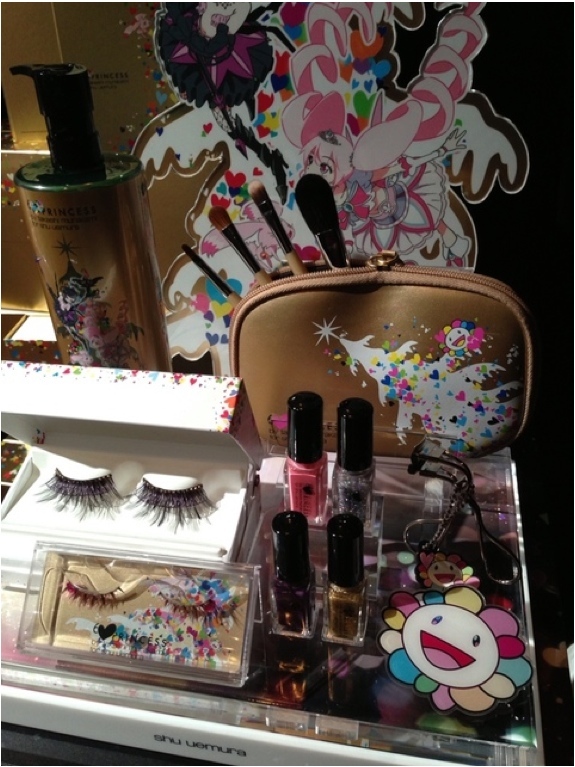 Abe Sawako just tweeted this pic of the Jill Stuart Christmas coffret. 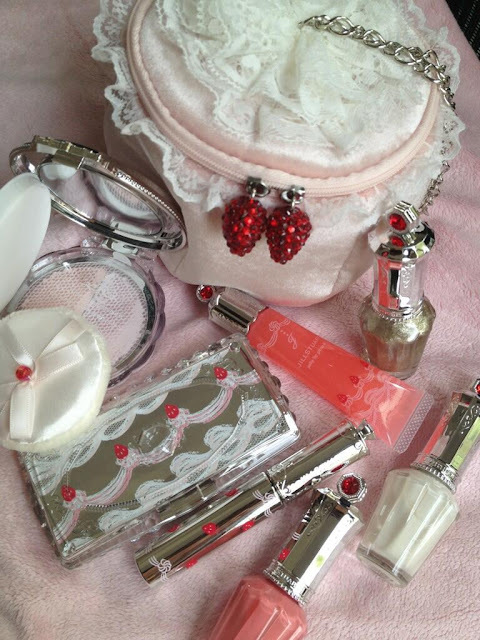 Looks like the strawberry-themed set will include a Blush Blossom, eyeshadow quad, lipgloss and mascara. 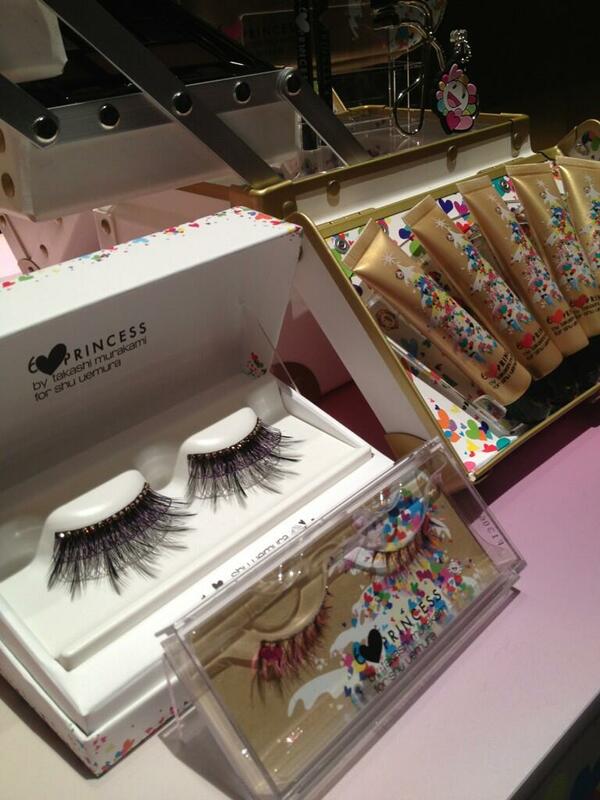 The trio of nail polishes are likely to be sold separately (see another pic here). 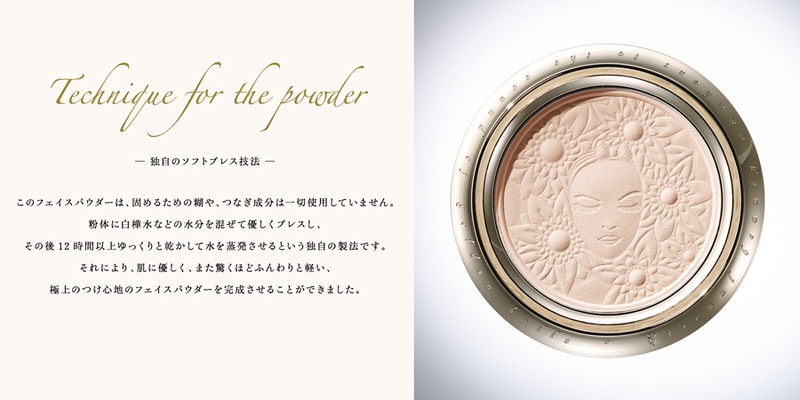 The shades in the Blush Blossom compact look so pale that I wonder if it's a face illuminating powder instead. Like several other brands, this will be released on 1 November in Japan. 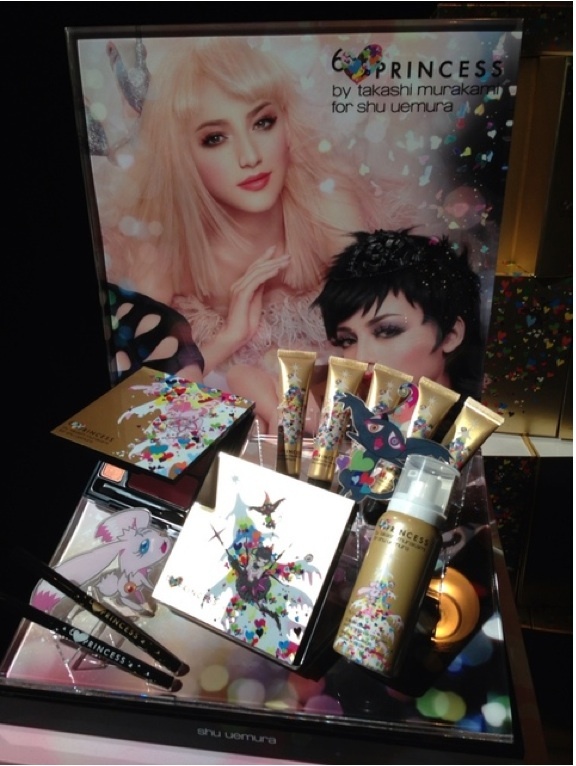 If you're interested in the new Jill Stuart jelly foundation, Gooddealer.com has it now in stock for a rather reasonable price. There are only five reviews on Cosme.net currently, mostly based on samples from the counters with reviewers commenting that the foundation offers sheer coverage and has a tendency to pool in the pores after some time so it seems to be best-suited for ladies with problem-free skin. 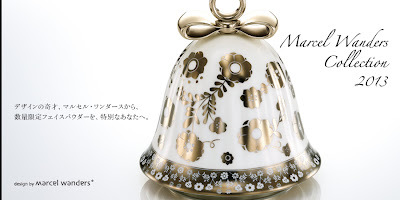 This exquisitely crafted bell-shaped face powder compact is the third Marcel Wanders collection for Cosme Decorte, set for release on 1 December. It comes with 2 refills (21g each) and will retail for a whopping 26,250yen. 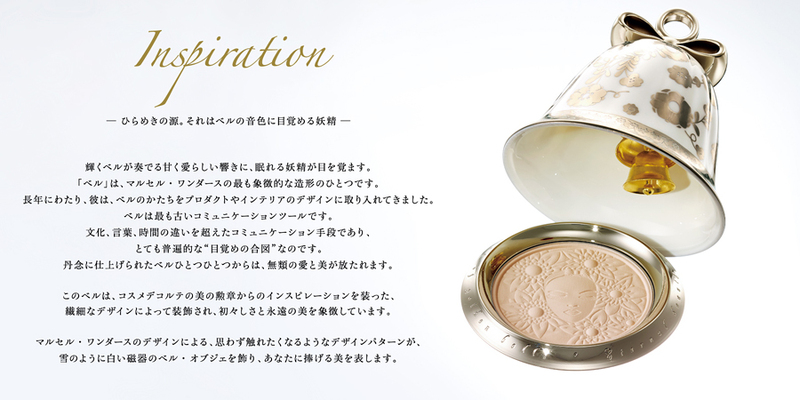 The face powder contains gold colloid powder and pearl powder and has moisturising properties plus SPF12 PA+. You can view the earlier collections for 2012 and 2011 on Wanders' website. Here are more details of the Les Merveilleuses by Laduree holiday collection to be released on 1 November in Japan. 1. 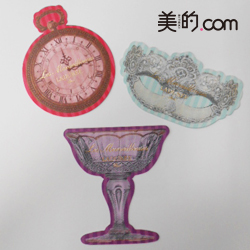 Mixed Face Color Rose Laduree: In 2 limited edition rose-scented variations, each containing petals in three color tones. 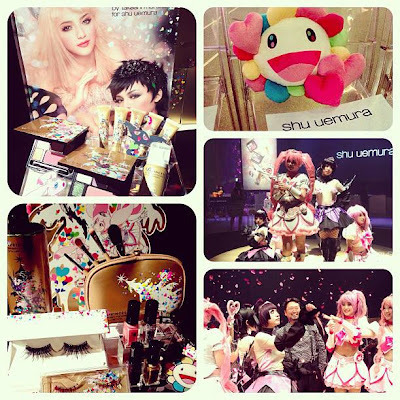 (refill for 7350yen, pot sold separately for 3150yen). Pics from Biteki. 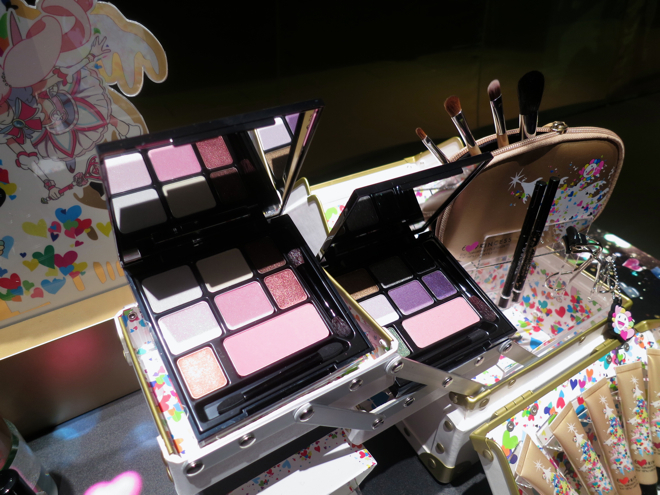 It looks like there will also be a few cheek Cream Cheek Bases and eyeshadow palettes, but there are no details on these yet. 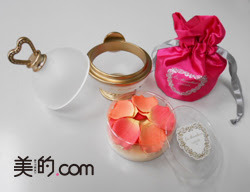 Laduree will also release a limited edition lip balm set with this pink pouch on 6 December. 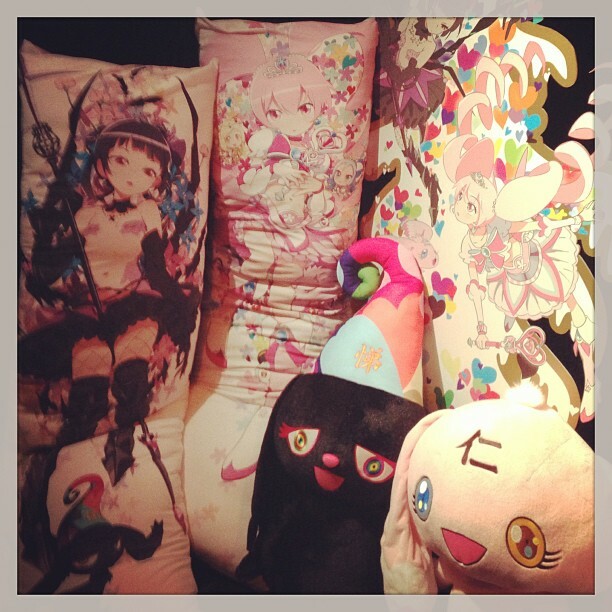 Pic tweeted by Tomoichi.